Binder is a leading global provider and manufacturer of products for scientific and industrial laboratories, specializing in stimulation chambers. Binder's mission is to give advanced technology, accuracy, and innovations through their brand and equipment. Binder values superior products, professionalism, and quality service to their consumers. EquipNet is constantly receiving used Binder equipment through our exclusive contracts with our clients. 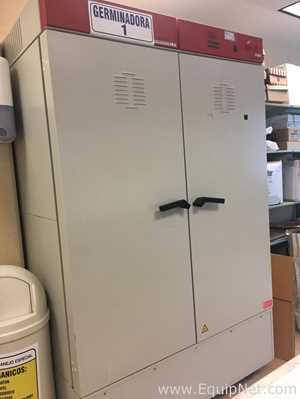 Our inventory of used Binder equipment includes numerous models of vacuum ovens, blowers, incubators, lab ovens, drying ovens, and other equipment. If you do not see the used Binder equipment you are looking for, call one of our representatives and we will find it for you. We can also source proper tooling and change parts that you need through our huge network of corporate clients from around the globe. 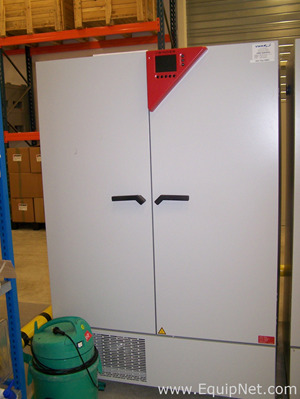 Binder vacuum ovens completely dry samples leaving no deposits or decay. The manufacturing of their ovens ensures gentle and consistent drying, yielding great efficiency. 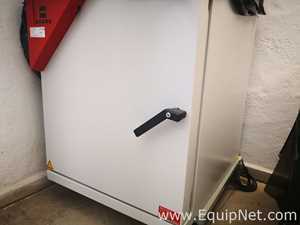 EquipNet is constantly receiving used Binder vacuum drying ovens of various models, including VD53, VD23, VD115, and many more, along with various other preowned Binder equipment.